Plan your good family times with the Long Island Browser events calendar of upcoming farms, farmer's markets and family fun events such as festivals, adventures, fairs, children's kids spectaculars, farm animal farm petting zoo, bouncer weekends, Holiday events, annual fall farm festivals, pony rides, pumpkin picking, fruits vegetables, corn on the cob, corn mazes, baked apples, apple cider, scarecrow contests, costume contests. Find affordable family fun events for parents with young children: Play games, bounce, games and activities for kids, face painting, petting zoos, pony rides, family picnic dinners and more. 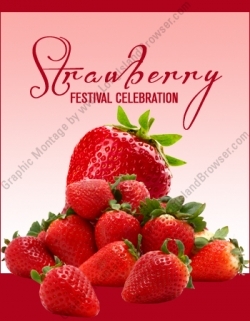 Benner's Farm Strawberry Festival 2019 at Benner's Farm in East Setauket, Suffolk County, Long Island, New York. 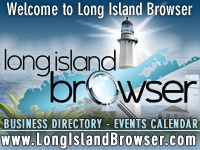 Tags: Long Island farms events, farmer's markets and family fun events, festivals, adventures, fairs, children's kids spectaculars, farm animal farm petting zoo, bouncer weekends, Holiday events, annual fall farm festivals, pony rides, pumpkin picking, fruits vegetables, corn on the cob, corn mazes, baked apples, apple cider, scarecrow contests, costume contests, play games, bounce, games and activities for kids, face painting, petting zoos, pony rides.